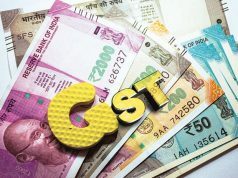 NEW DELHI: As many as 27 lakh businesses are yet to complete registration on the GSTN portal and the process has to be completed before they file their returns by August 20, the GST Network said today. Of the over 71 lakh excise, VAT, service taxpayers who have migrated to the GST portal, only 44 lakh have so far completed the enrolment process by filling up Part-B of the form. As many as 27 lakh taxpayers have incomplete enrolments. After activating the provisional ID, taxpayers have to fill up Part-B of the form giving details of businesses to complete the registration process. If a taxpayer does not submit entire details within three months of getting provisional ID, then the ID stands cancelled. 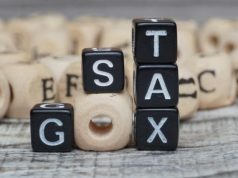 “Even though the law allows enrolled taxpayers time of 3 months to submit Part-B, they should not wait until the last moment to complete this formality. In fact they need to hurry, because they will be able to file their returns only after they have submitted the completed form,” GSTN said. 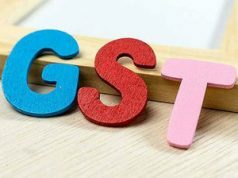 The deadline for filing the first return GSTR-3B is August 20. 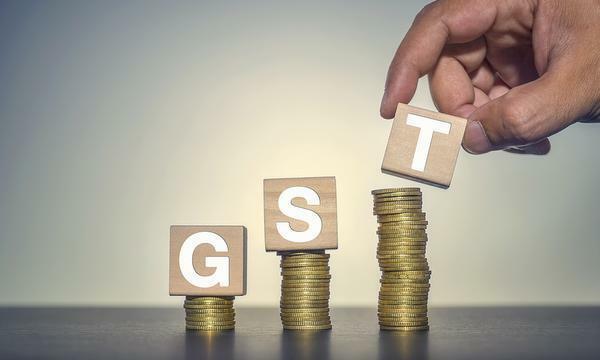 “Those who fail to submit enrolment form with completed Part-B before this date will not be allowed by the GST IT system to file this return,” GSTN Chairman Navin Kumar said.